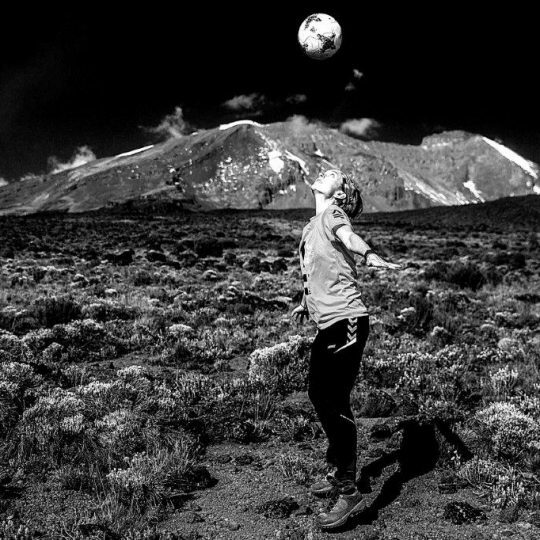 A year ago, I would never have dreamed of climbing Kilimanjaro. That was not on my bucket list. But faith is known to move mountains. And so I was able to capture exciting scenes from the first football game on the roof of Africa with my camera. The actors? Strong women from 24 countries.For courage and self-confidence, it is also in the next action. On April 5 we continue our journey and again women from more than 20 countries are taking on this new challenge to open the door to the next generation and show the great highs and lows that women and girls experience in simply trying to play the game they love. Our mission: to motivate women to fight for their dreams and their rights. 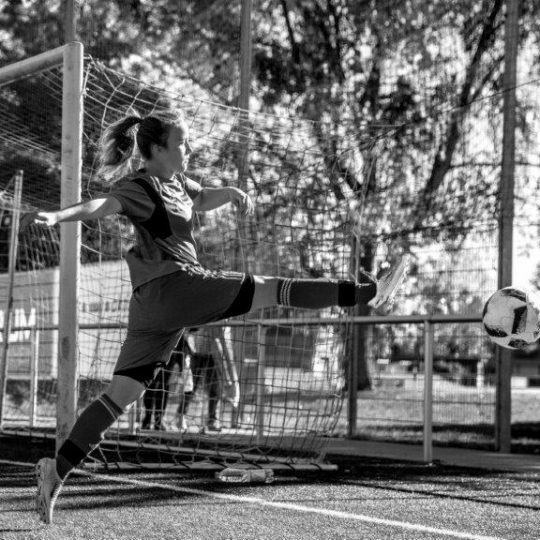 The initiator of the campaign is Equal Playing Field, an organization dedicated to women’s equality and equality in sport – especially in football. “All girls deserve the chance to grow beyond their own borders,” says co-founder Laura Youngson. Prince Ali bin Al-Hussein of Jordan supports the EPF campaign. 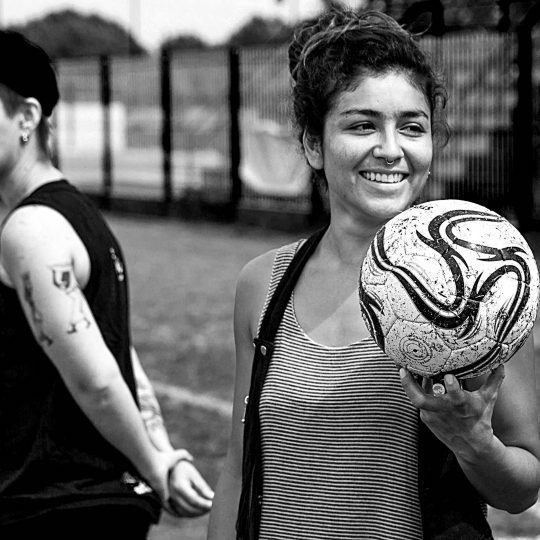 These women are ready to give all – in show matches in front of unique UNESCO sceneries and football camps in the countryside and in the city. The teams are not just about winning or losing. The goal is to encourage women not only in Jordan but across the world to go their own way and stay on the ball. 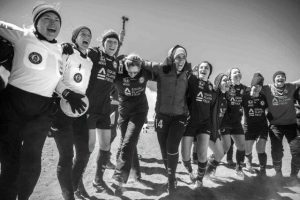 On the journey, the players share their passion with up to 1,000 women and girls, some of whom have never before entered a field. The highlight is a game on the Jordanian Dead Sea, 428 meters below sea level. It will be the first football game ever at the lowest point on earth. The world record attempt sure provides some goosebumps moments and pure emotions. The action is part two of a campaign of extremes. 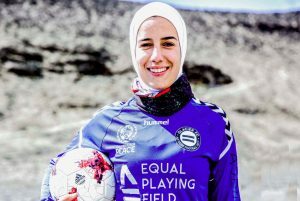 Already in June 2017, 34 women played soccer under extraordinary conditions. On Kilimanjaro, they not only struggled with limited oxygen, but also to pay attention to their concerns. With success, because with their passionate game at 5,713 meters, the players came in the Guinness Book of Records. The venues of the show matches also symbolize the ups and downs in the lives of women worldwide. Encouraging women and young girls to believe in themselves is also my concern. 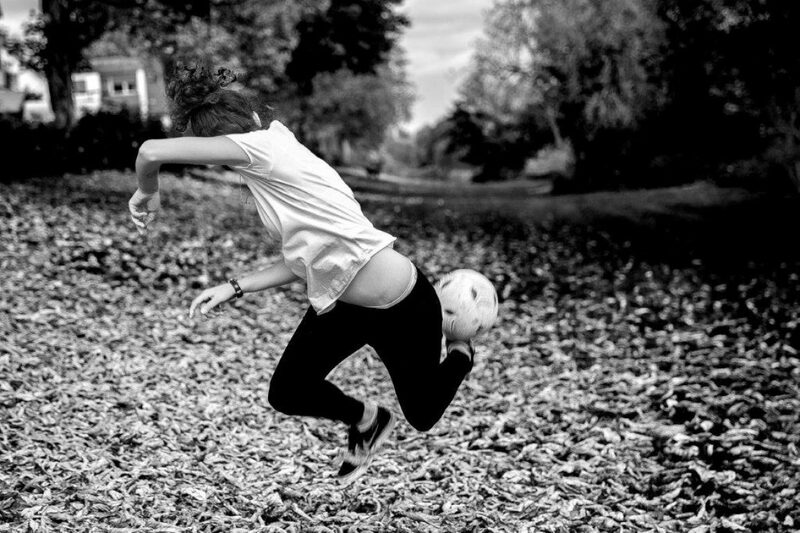 From my own experience, I know that football not only thrills but strengthens self-confidence and expands personal boundaries. Two exciting weeks lie ahead of these women. The venues, from the rock city of Petra to the pillars of Jerash, offer spectacular backdrops for the athletes on the field. Stay tuned and wait for April 5!